*NEW LGBTQ+ UPDATE NOW AVAILABLE! FREE WITH BASE GAME PURCHASE! Humanity is relying on YOU to ensure the quality of the most sought-after commodity of the future... Sexbots! 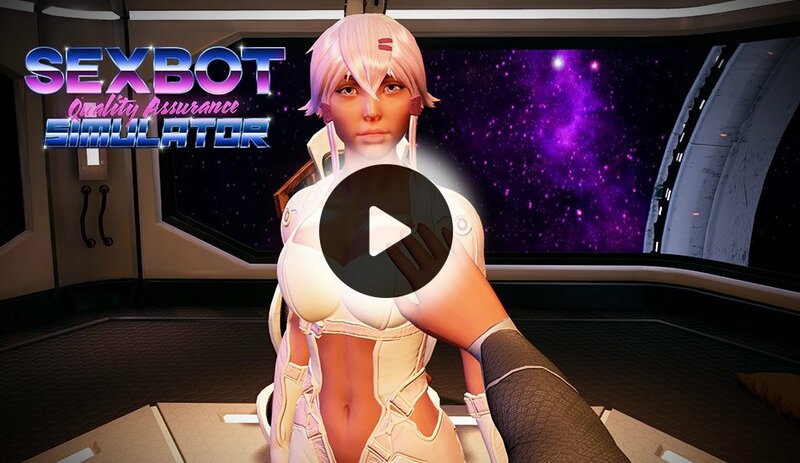 We hope you enjoy our first release "Sexbot Quality Assurance Simulator", by Candy Valley Network. We updated the game with the new version of Unreal-Engine. The game should run more stable now and problems with the WMR-device should be fixed. - Please redownload the game for the updated version. - Punishment system: Behave as the bot likes, abuse may end up in punishment.